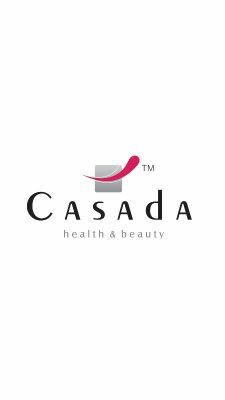 You'll feel relaxed, refreshed and revitalised with our Casada Miniwell Twist portable massage cushion! From your neck to your toes, you have total control over how and where you use it! The Miniwell Twist's integrated deep warmth intensifies the massage as the four massage heads loosen up the tissue with their relaxing circular motion.